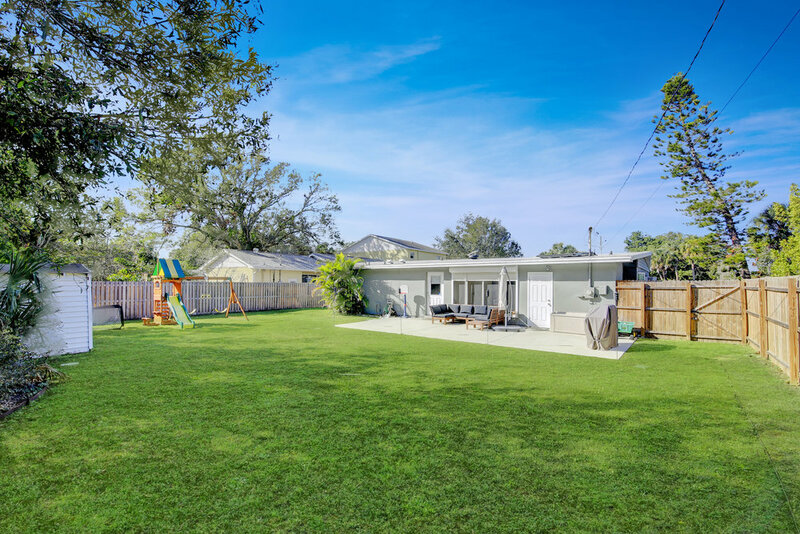 Come home to this delight of a home, perfectly situated in the coveted Gulfport "Arts District". With it's stunningly remodeled interior, giant, park-like backyard, eminently walkable location, and low price-point, this home won't be on the market long. This home is supremely livable, with a flowing, open floor plan and loads of natural light. Tastefully remodeled less than 2 years ago, this home features a new kitchen with granite countertops, wood cabinets, and stainless steel appliances. You'll love the bright, flowing, and open floor-plan, accented by rich laminate flooring and a vaulted ceiling. Extra touches like bead-board and built-in cabinetry add that extra touch of charm and contribute to the everyday enjoyment that is so easy to find here. Features like a new solar water heater, newer A/C, newer roof, and revamped electrical, new laminate flooring are only a few of the features that make this house move-in ready. The garage is air conditioned and currently sealed for use as an extra room but could easily be converted back to pure garage. A screened indoor/outdoor room with storm shutters waits for your creative use, as does the backyard shed with light and power. 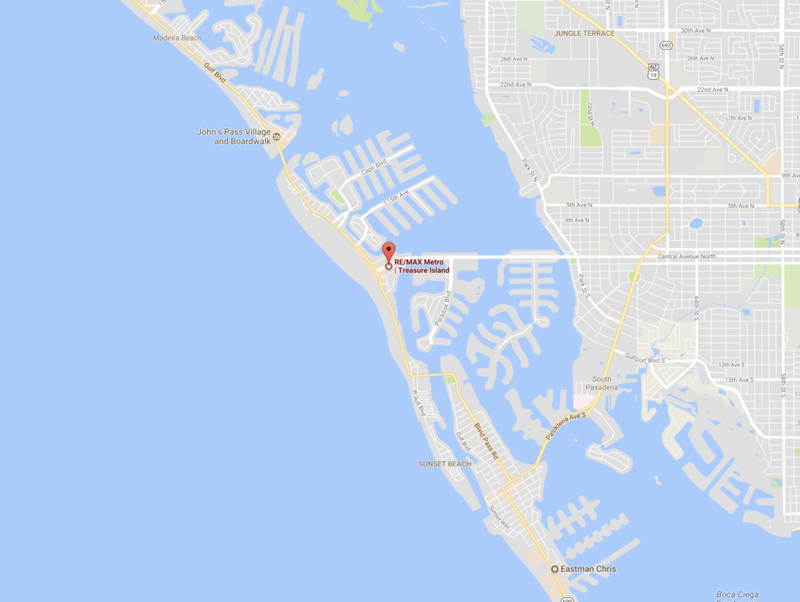 The location of this home is Gulfport-dreamy. Walkable to both the waterfront and the charming and famous "downtown" Gulfport, this home is located on a very quiet street across from the prestigious and luxurious Pasadena Yacht and Country Club neighborhood. 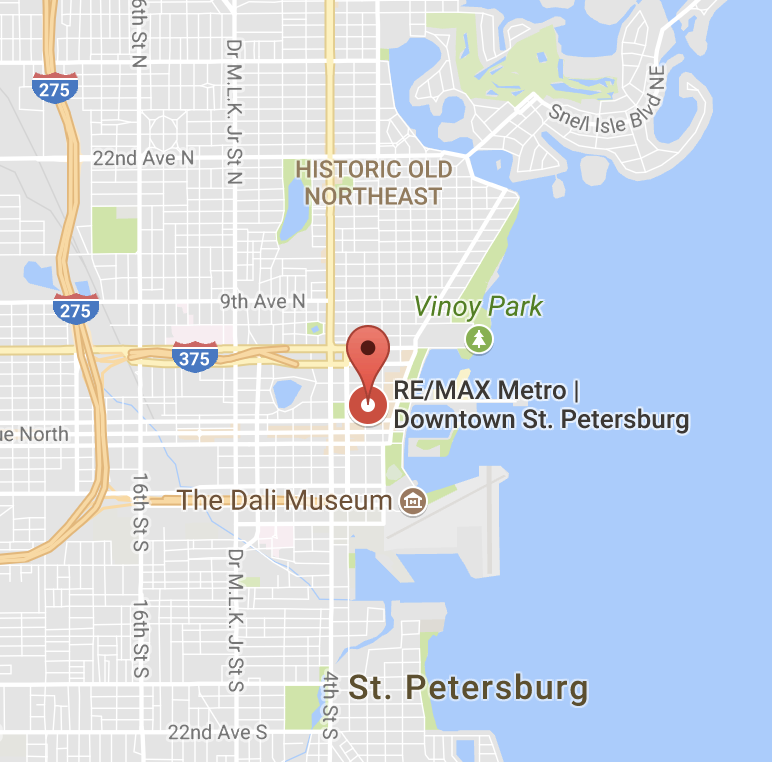 Just a short drive to the white sands of the Gulf Beaches and less than 15 minutes to downtown St. Petersburg, you'll find yourself perfectly located to enjoy the best of the St. Petersburg area. The tremendous fenced backyard has loads of possibilities. It already has a new concrete patio, poured with footers to make it ready to be screened. What will you do with it ? Thank you for contacting the Salamone Group. We will be in touch shortly, but you don't have to wait. Call 727-456-8008 to talk to us immediately.